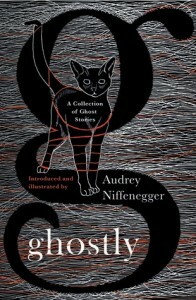 Ghostly is an anthology of 16 ghost stories, edited, introduced and illustrated by Audrey Niffenegger. 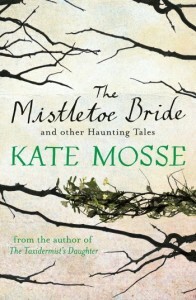 In the introduction, the author says the stories are about “haunted houses, lovers, children and cats”, and this about sums up the subject of the tales in this book. My favorite is “Honeysuckle Cottage” by P.G. Wodehouse where a mystery writer inherits a house from his aunt, a romance author, and strange things straight out of a romance novel start to happen. I didn’t know that ghost stories could be funny, and this tale is an excellent illustration of that. I also really enjoyed “Pomegranate Seed” by Edith Wharton where a woman who has just married a widower is worried about strange letters arriving for her husband. Audrey Niffenegger’s own story, “Secret Life With Cats”, is about a woman who volunteers at a cat shelter where she meets an old lady she becomes friends with. It’s only in the last few pages that ghosts appear. The author also provided black and white illustrations at the start of each story, and they are a nice addition to the book. Ghostly was sent to me for free in exchange for an honest review. About the author and her work: Audrey Niffenegger’s Website. Audrey Niffenegger originally thought of writing The Time Traveler’s Wife as a graphic novel, but ended up publishing it as a novel. 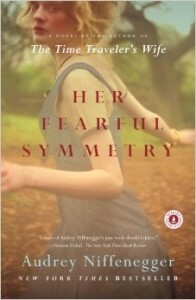 She is working on a sequel to The Time Traveler’s Wife called The Other Husband. It should be published in 2018 or 2019. 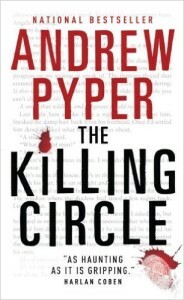 The author studied art at the Art Insitute of Chicago and the Northwestern University. She doesn’t believe in ghosts and has never been in a haunted house. 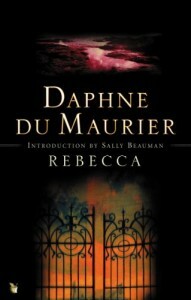 Her favorite scary story is The Turn of the Screw by Henry James.